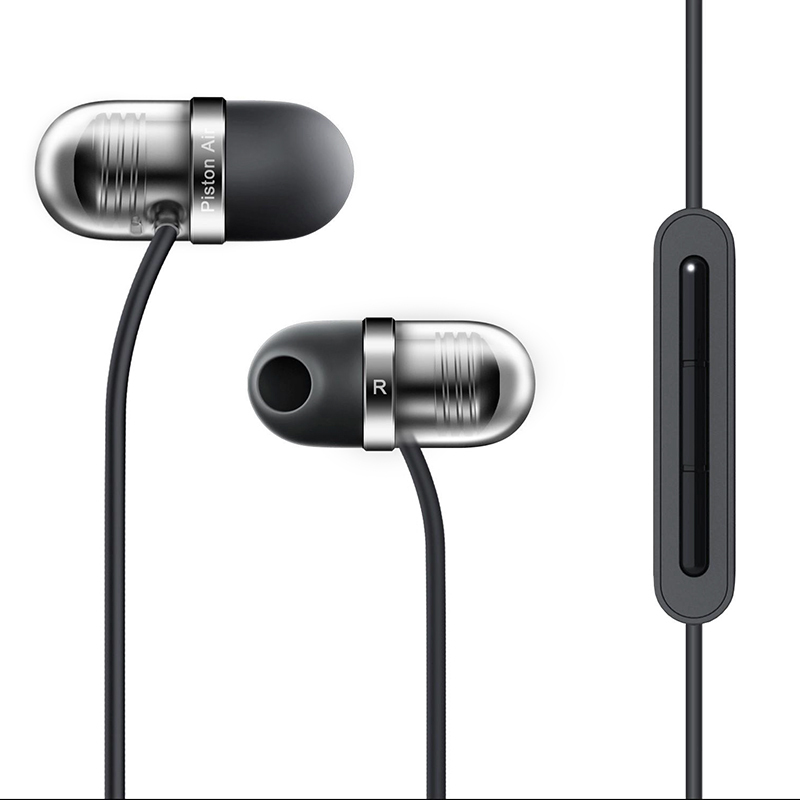 Successfully Added Xiaomi Mi Piston Air Earphones - 2 Channel Stereo Sound, Silicon Ear Tips, 1.2 Meter Cable, On Cable Control, Mic, 3.5mm Jack to your Shopping Cart. Soft silicon ear buds ensure a snug comfortable fit. The Xiaomi Mi Piston Air Earphones feature a unique 45 degree shape, this is because they have been specially designed and kitted out with soft silicon earbuds to ensure a snug secure fit in your ears. The spiral design brings a nice and natural sound while the great fit and stereo channel really makes the difference ensuring a crystal clear listening experience full of depth. With a built-in microphone, you can take hands-free calls and the on cord control makes it suitable for Android phones while the 3.5mm earphone jack brings a trouble free, strong connections without interference or distortion. The earphone 1.2-meter cable is made from a Kevlar fiber and TPE material so they can stand the test of time and brings you years of service. The Xiaomi earphones and lightweight and you will hardly notice you're wearing them so they can sit in your ears for hours on end as you relax to your favorite tunes. These Xiaomi Mi Piston earphones come with 12 months warranty, brought to you by the leader in electronic devices as well as wholesale earphones and phone accessories..